We are so grateful that you are being blessed and prospered by the message, ministry, and mission of Unity of Sacramento. We see you as an important stakeholder in assiting us in our mission of "being a force for good in the world." Your financial support of this ministry keeps us in the ready position to serve the world with a message of hope, upliftment and you also support us with building a community of unconditional love. 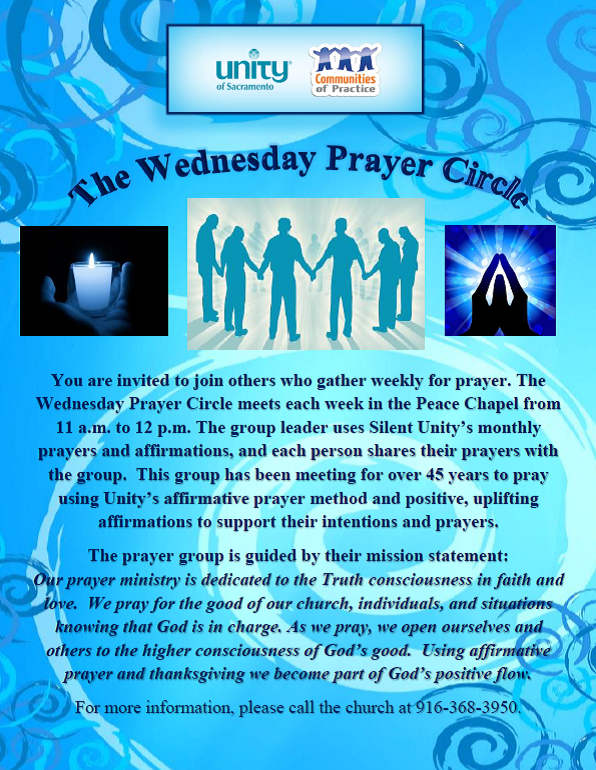 Please take this opportunity to not only give to Unity of Sacramento, but to give to God through Unity of Sacramento. If you are a Livestreamer, this is the most direct way of giving to our ministry. We count on your ongoing financial support to ensure that we can continue to touch lives like yours through our Livestream Ministry every week. Please give today and regularly in support of this ministry and know that you will continue to receive of God's abundant, unfailing supply. Thanks again, for supporting this spiritual community with your generous financial contributions. There are many ways to give to our ministry. 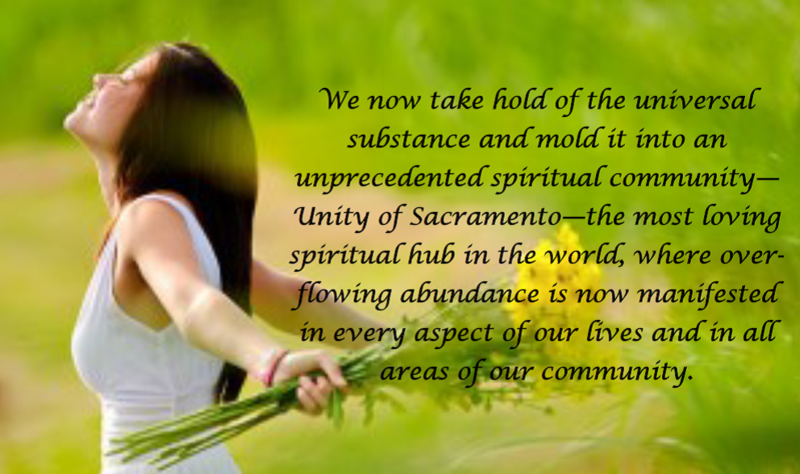 If you are interested in supporting Unity of Sacramento with a Planned Gift, property, stocks, bonds, or other in-kind donations, please contact our minister, Rev. Kevin Kitrell Ross and he will share with you how about the ways that many of our faithful supporters Leave a Legacy through their speical gifts.  For over 70 years, Unity of Sacramento has been a trusted source for dependable financial stewardship and professional accounting best practices. Unity of Sacramento is a 501(c) (3) tax exempt organization and all donations to Unity of Sacramento are tax deductible to the fullest extent of the law. You may request a Giving Statement annually for tax purposes through our Accounting Department at 916-368-3950.